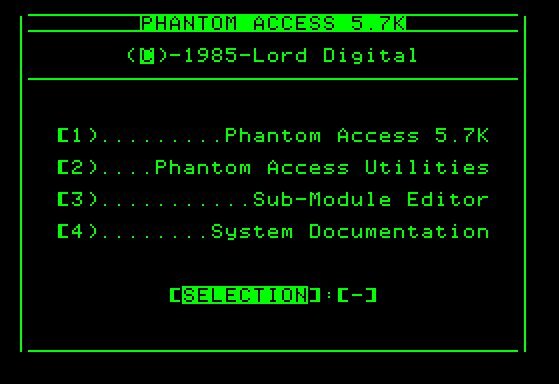 Phantom Access Program, utilities, and menus. Contains welcome screen and program (including Pink Floyd quote), as well as editor for creating modules (configuration files) for program hacker. The program implies it has been worked on from 1982-1985. Documentation for Phantom Access program. 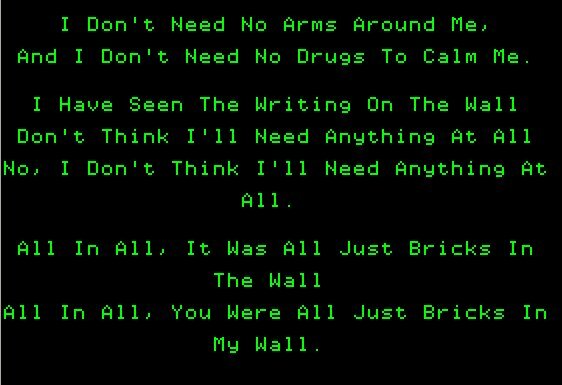 Originally in 5 parts, but combined for the .txt version. Includes many of the hallmarks of the later Mindvox system (as well as standards of Legion of Doom writing) including text logos, excellent writing and grammar, and heavily formatted 80 column text. Collection of messages written in circa 1987 regarding use of the Phantom Access program. Most reviews are very positive, and there are also some commentary and flamewars regarding the release of the program (more a leak) to the general populace. 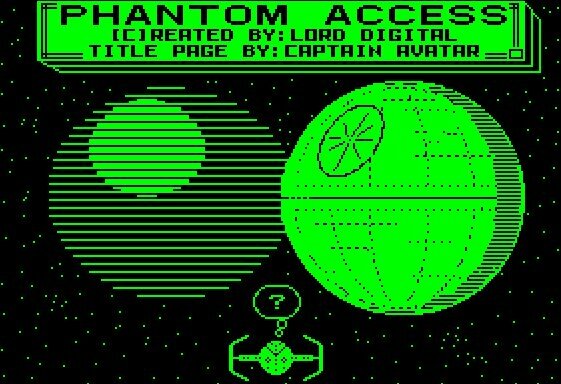 Contributed from Michael Kubecka, these are two Apple II Disk images and collected messages regarding Phantom Access, a hacking and phreaking program ostensibly created by Lord Digital in the late 1980's. 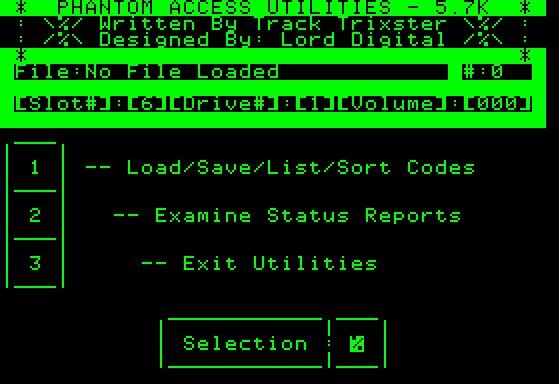 Michael warns me both that there is no guarantee that this is the "real" Phantom Access program, and that in an interview he read, Lord Digital mentioned this program would delete itself after a number of reboots. Although this is currently a disk image, it is still possible for an emulator to write over itself, and the image could be lost. "The eventual goal of Phantom Access was to realize a fully automated system for the Apple-Cat modem. The sound sampling and evaluation system has been almost unchanged from revision 4.0 to 5.7 of the series, everything else has been rewritten several times. The final 6.6 revision is a full implementation of the original design (read: it has very little in common with anything in the 5.7 series) with a final processor that is capable of passing data through the Apple-Cat's serial port to an external machine, thus allowing use of the entire Apple computer system as nothing more than a very sophisticated auxiliary modem."